A simple tribute to those Angels we lost in 2016. 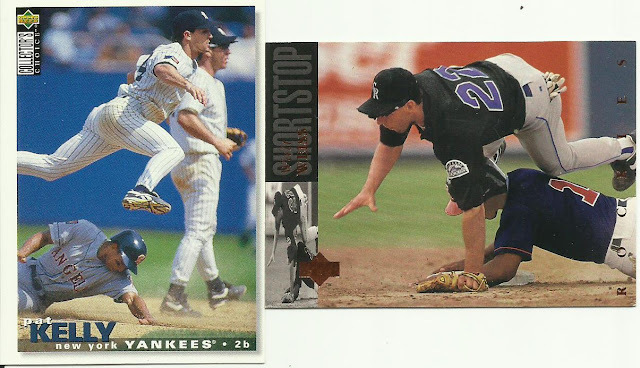 Heres just a small selection of the two bricks of cards I received from Infield Fly rule. 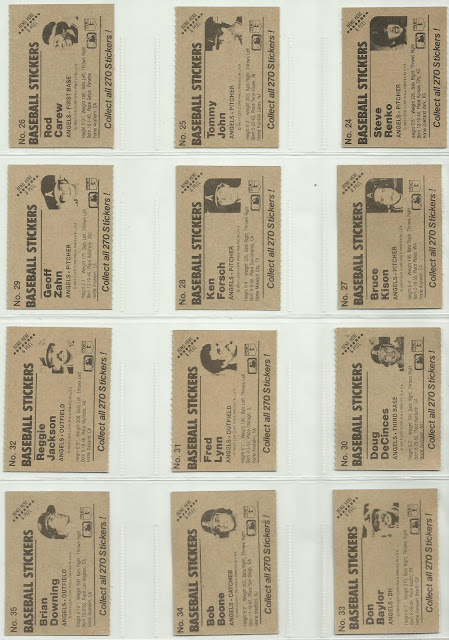 I picked out some of my favorites. 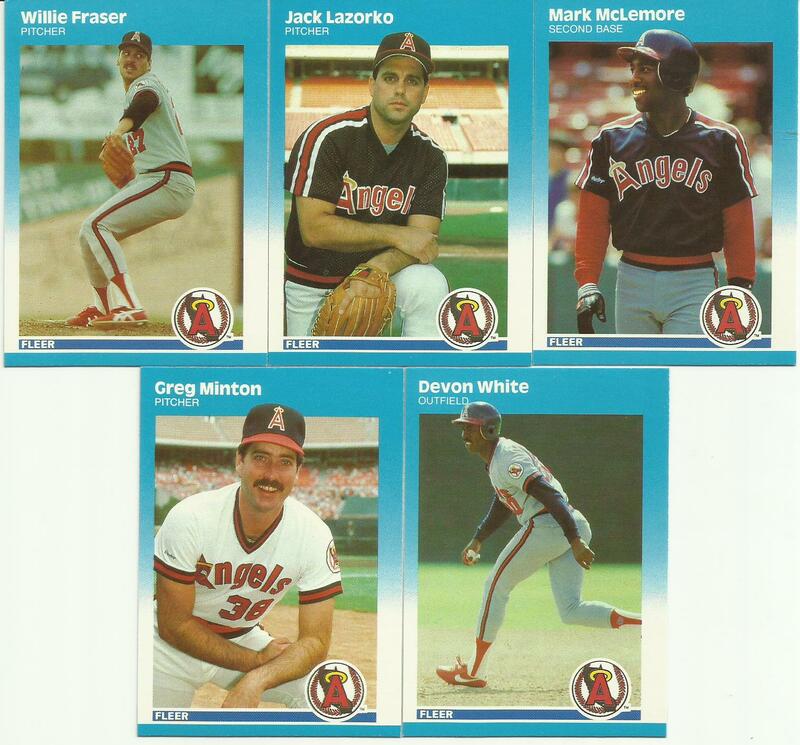 Nice selection of Angels Rookies. 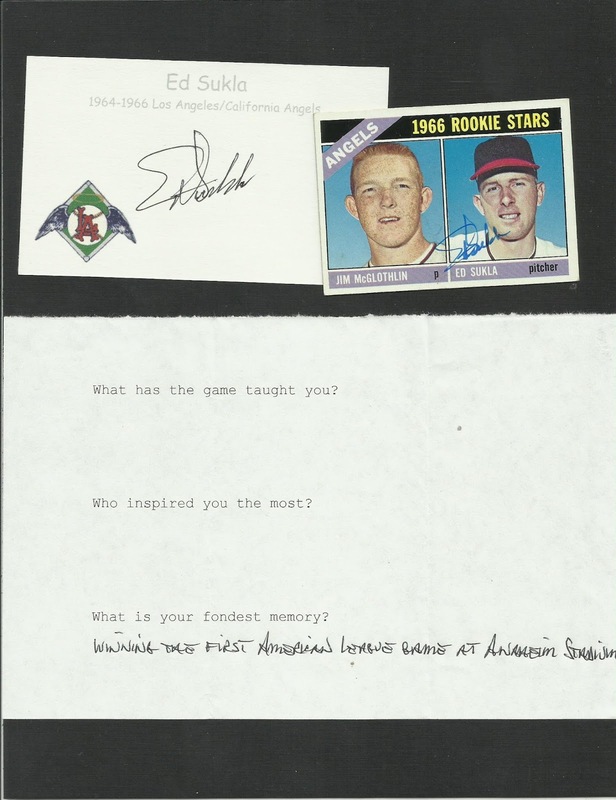 Look at that great Jim Edmonds card! 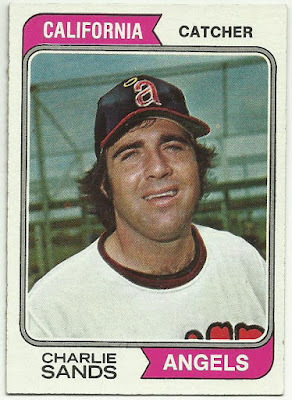 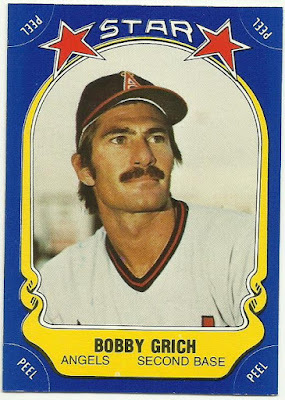 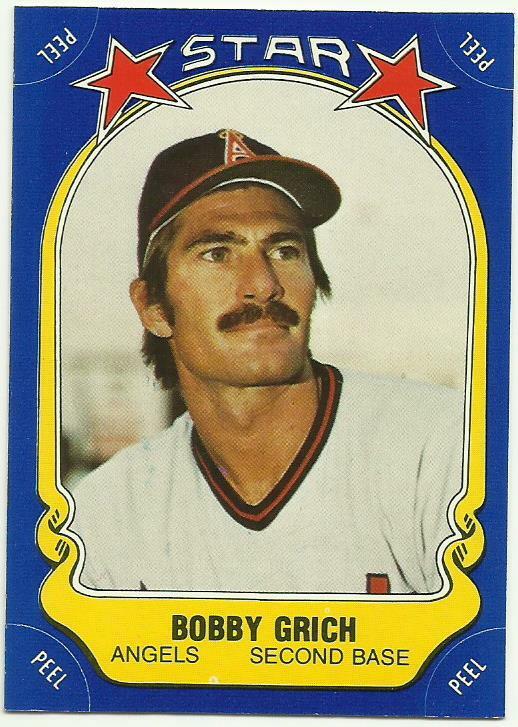 Angels Great Bobby Grich contemplating his next diving stab, double play. 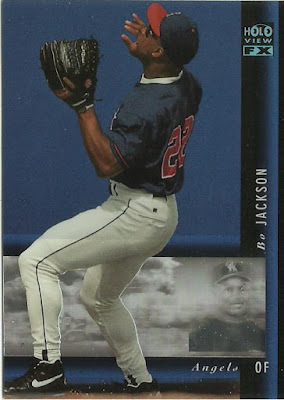 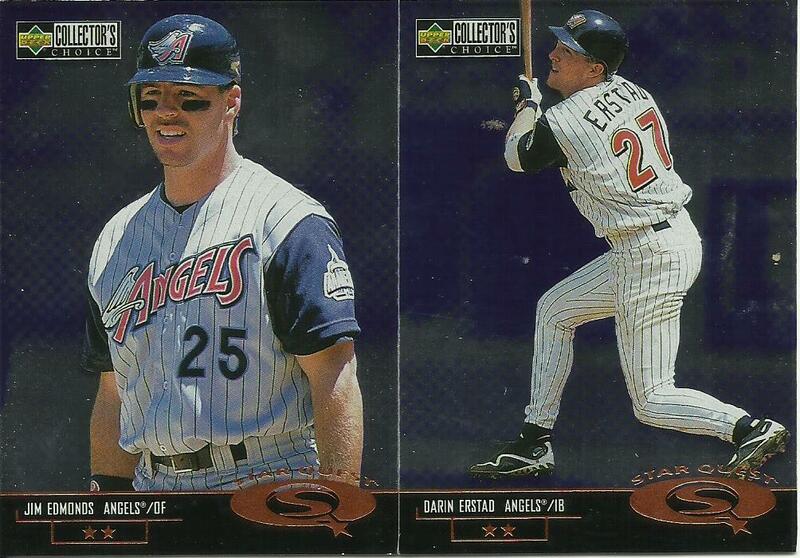 A very young Damion Easley in my favorite Angels uniform. The crotch shot I can do without, but the Jorge Fabregas chasing a pop-up action shot is awesome. 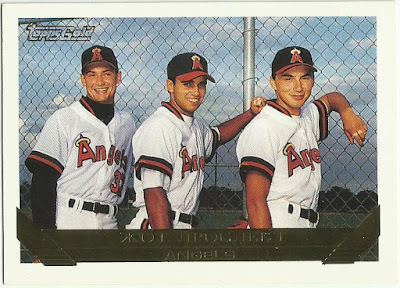 Almost the whole update Angels Team set. 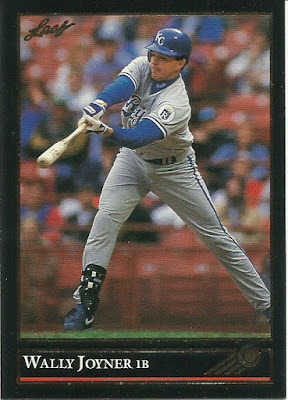 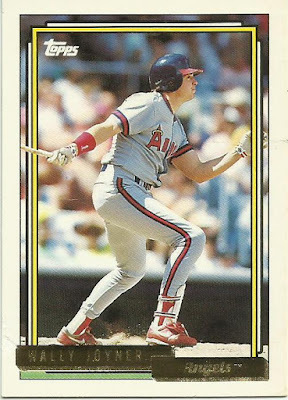 Just short of the Duane Buice card. I'm sure I have a dupe somewhere. 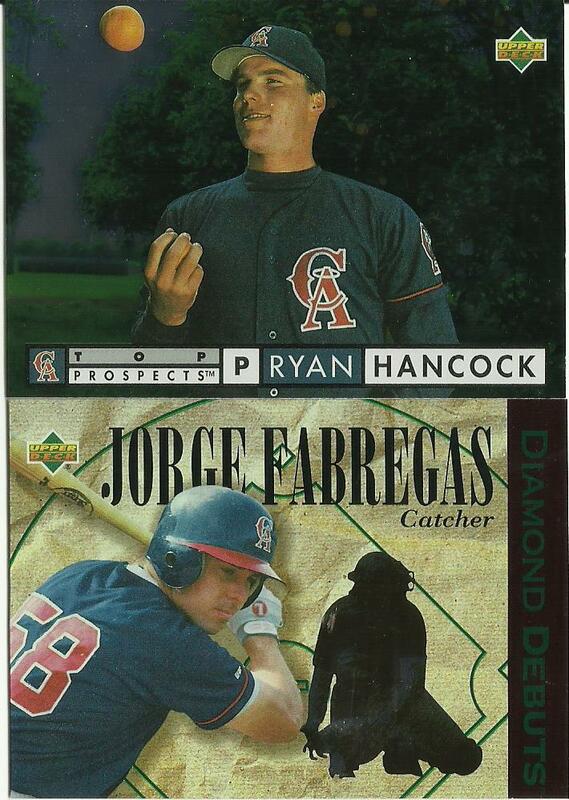 Ryan Hancock - cool, Jorge Fabregas - SWEET! 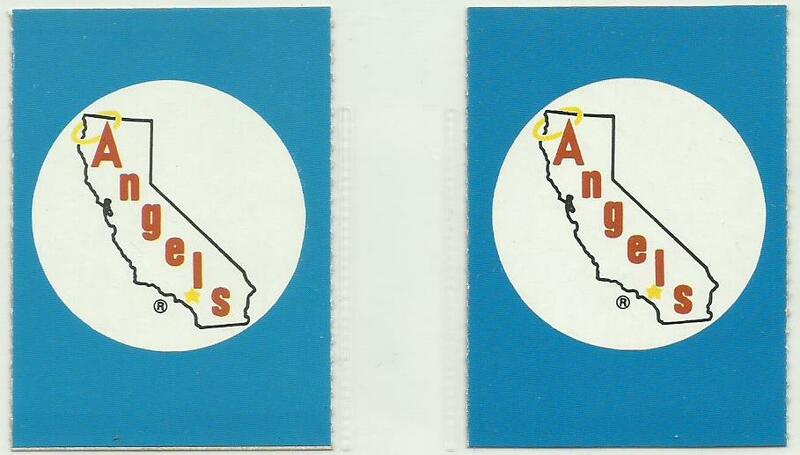 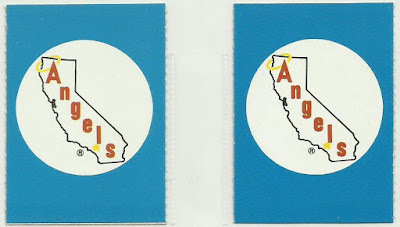 And a couple "Angels in the Background" cards. Looks like Damion Easley on the left. On the right I'm not sure. 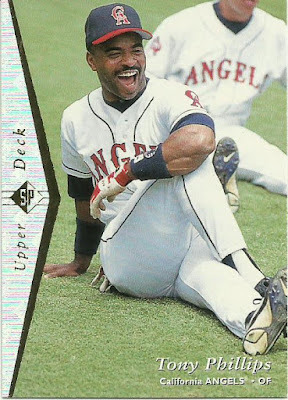 Oh wait, it too is Damion Easley. 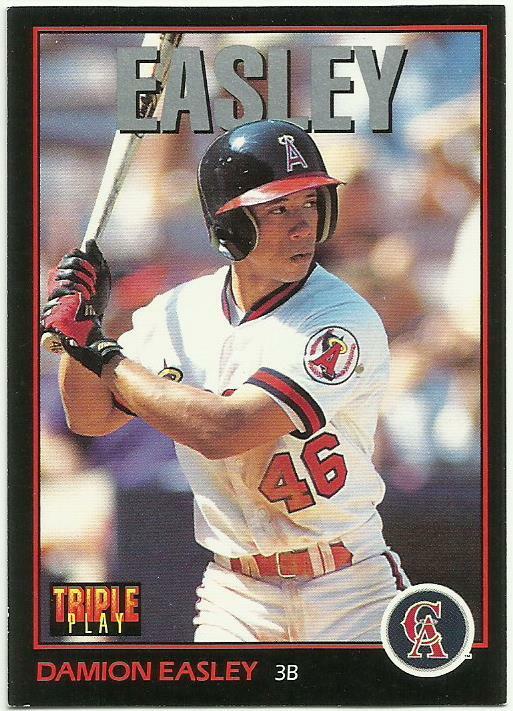 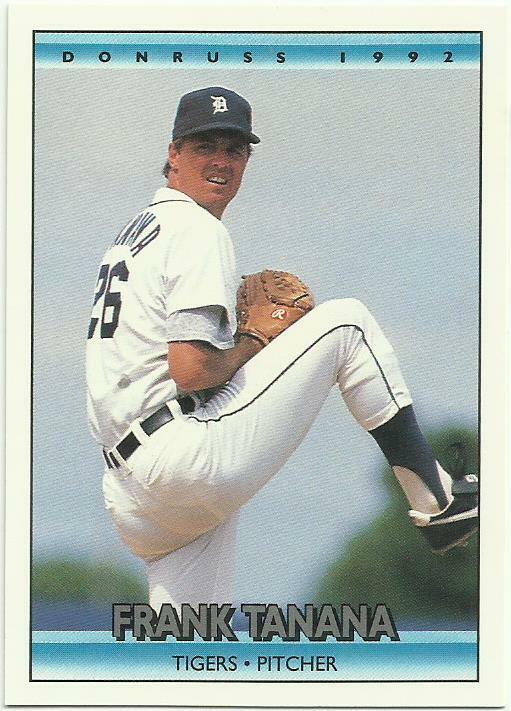 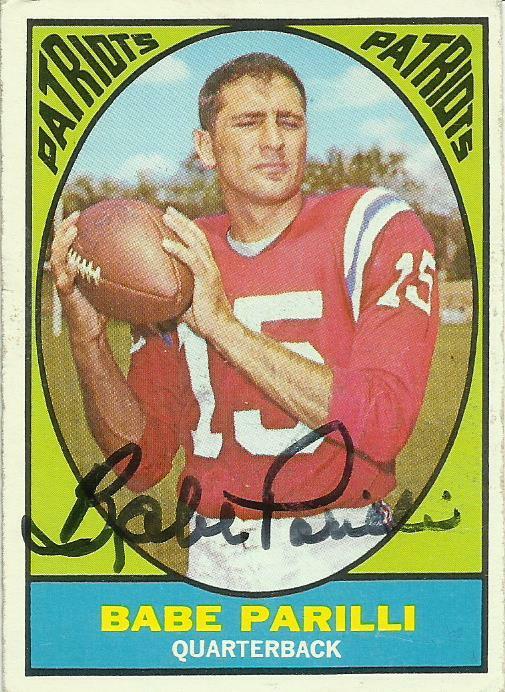 His uniform number changed from 46 to 1 in 1993. 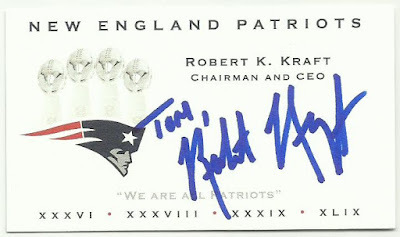 Thanks for the package Adam, much appreciated. 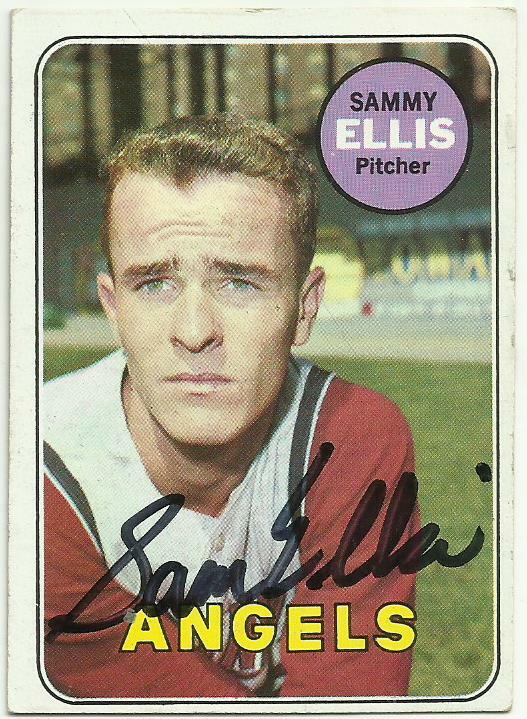 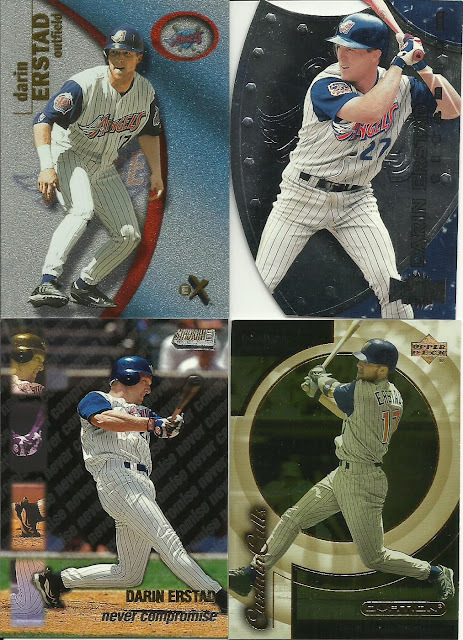 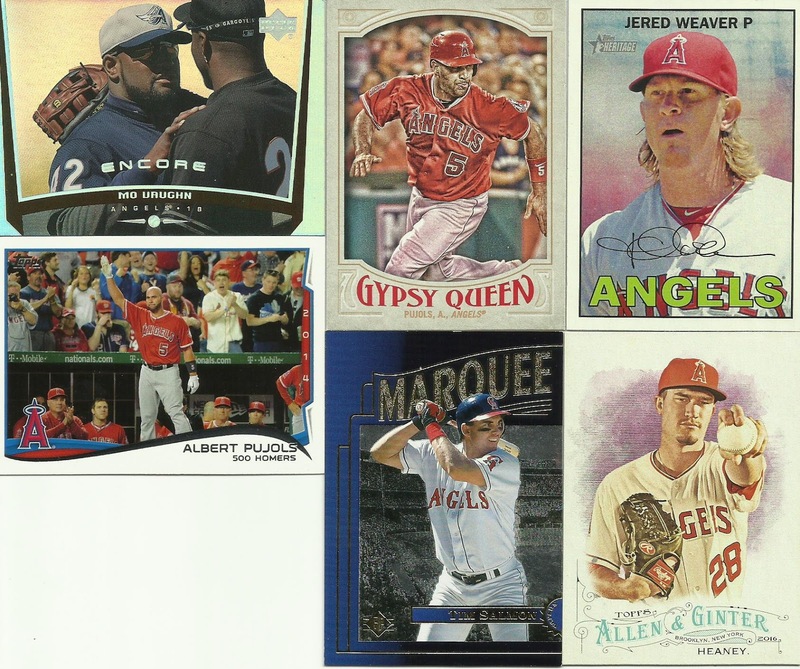 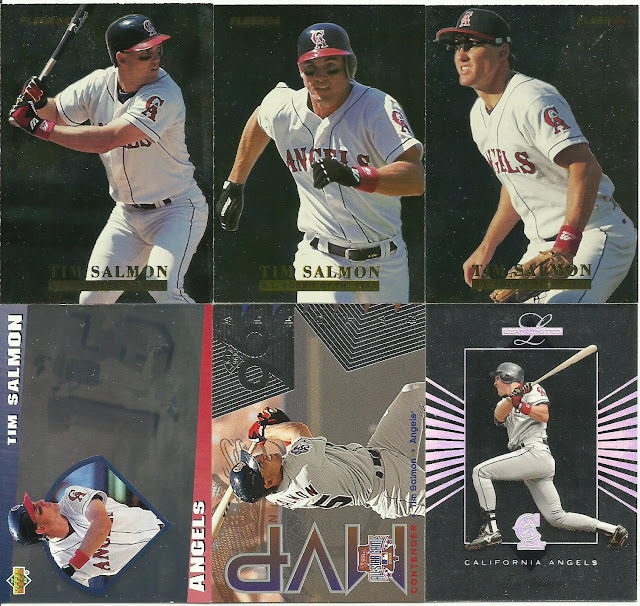 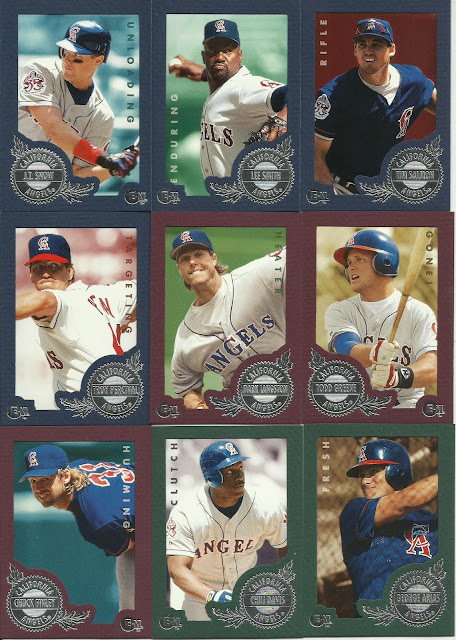 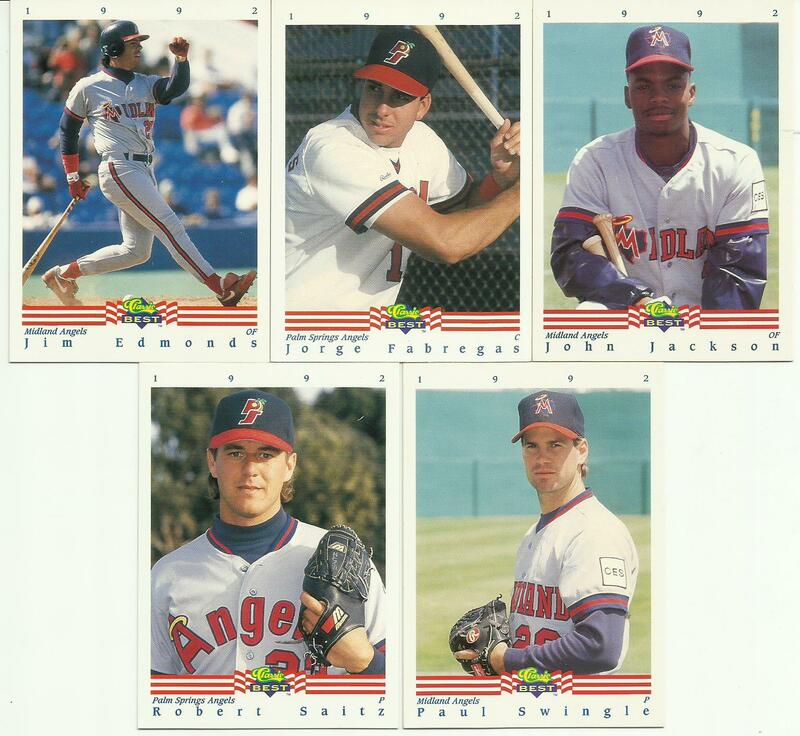 Nice selection of Angels in the PWE. 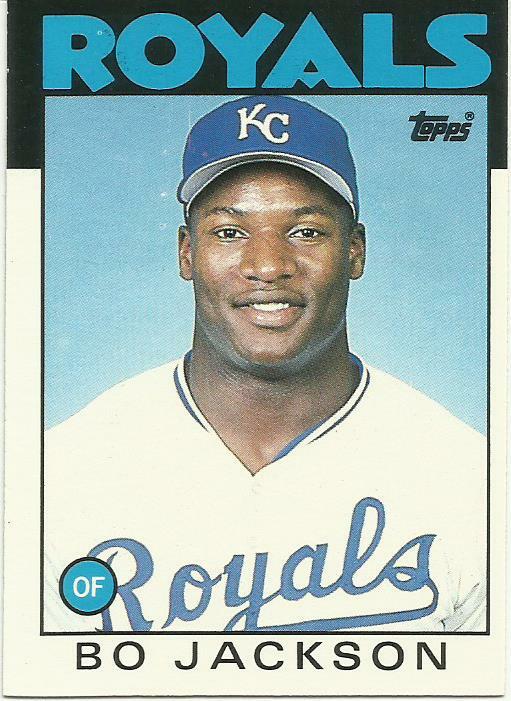 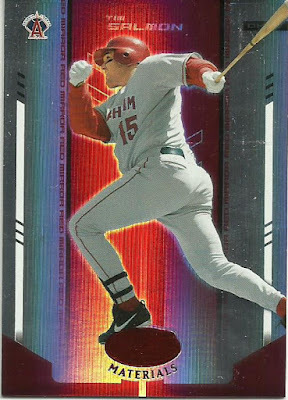 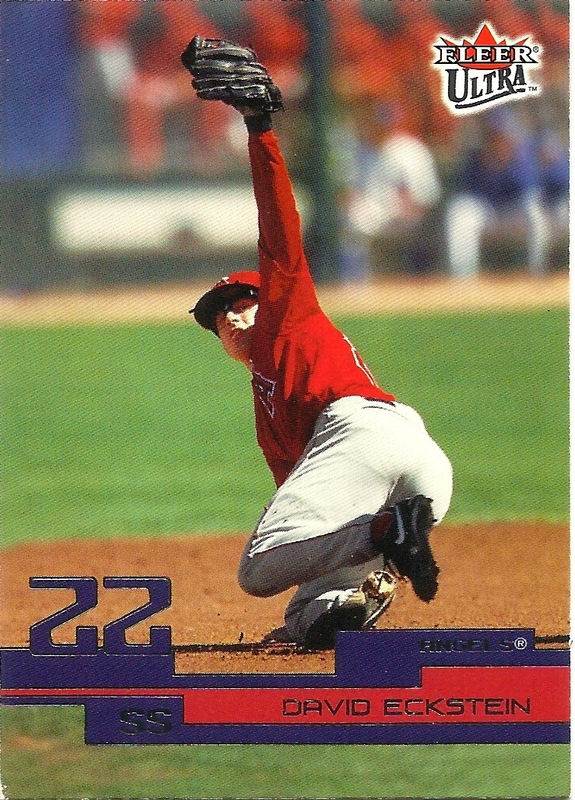 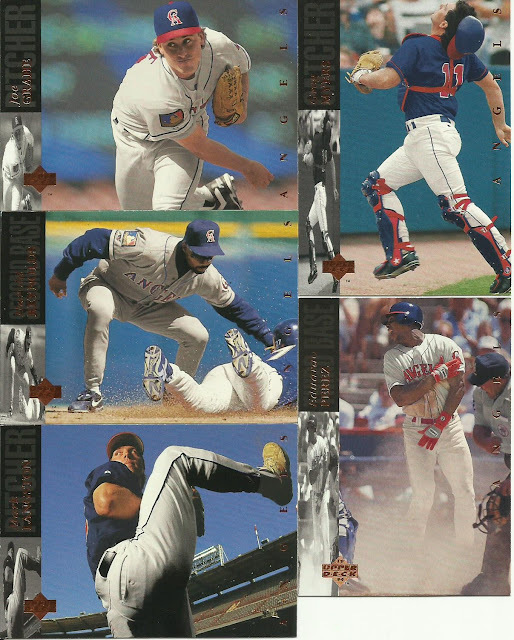 I really dig Mo Vaughn's 1999 Upper Deck Encore #2. 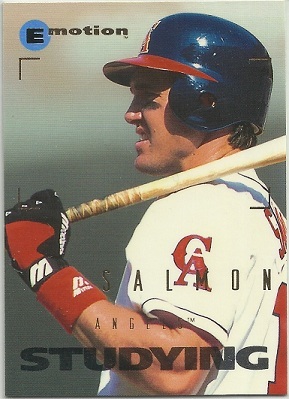 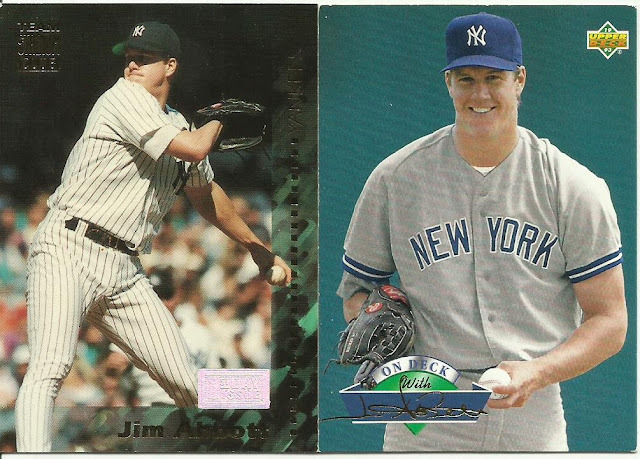 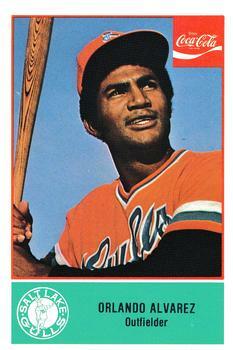 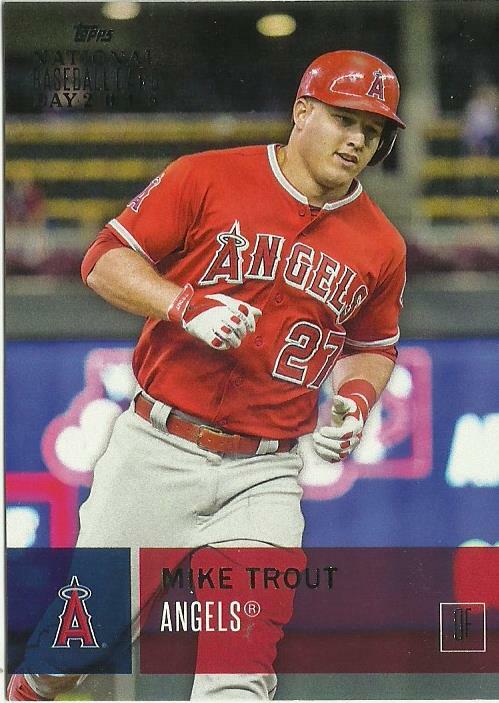 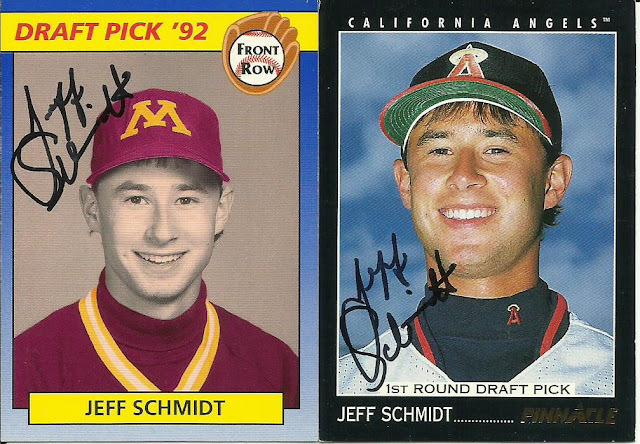 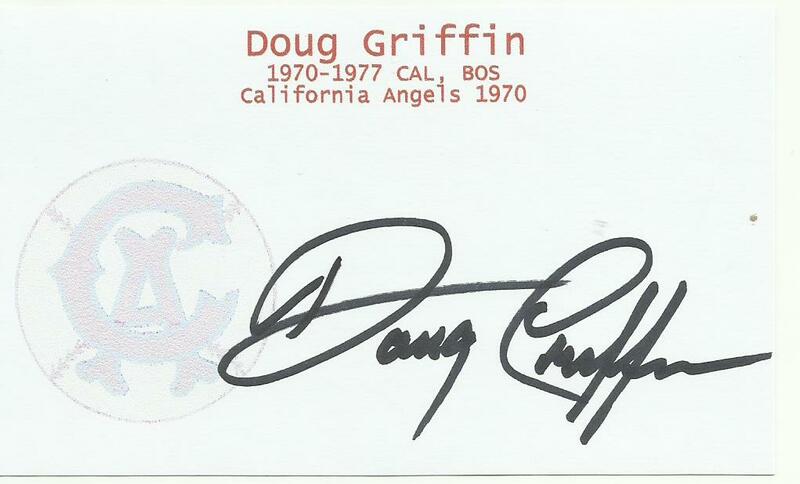 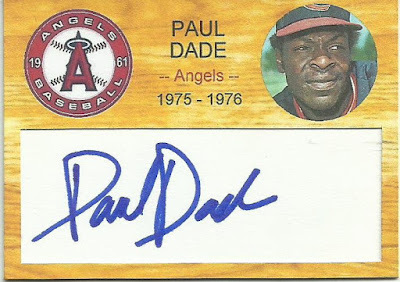 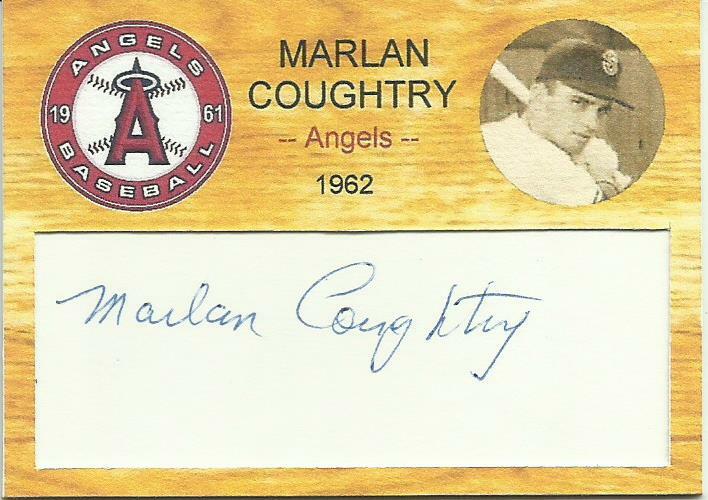 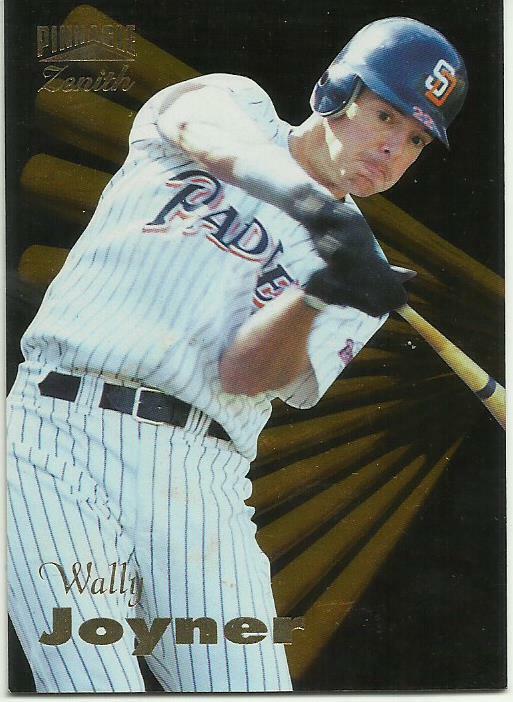 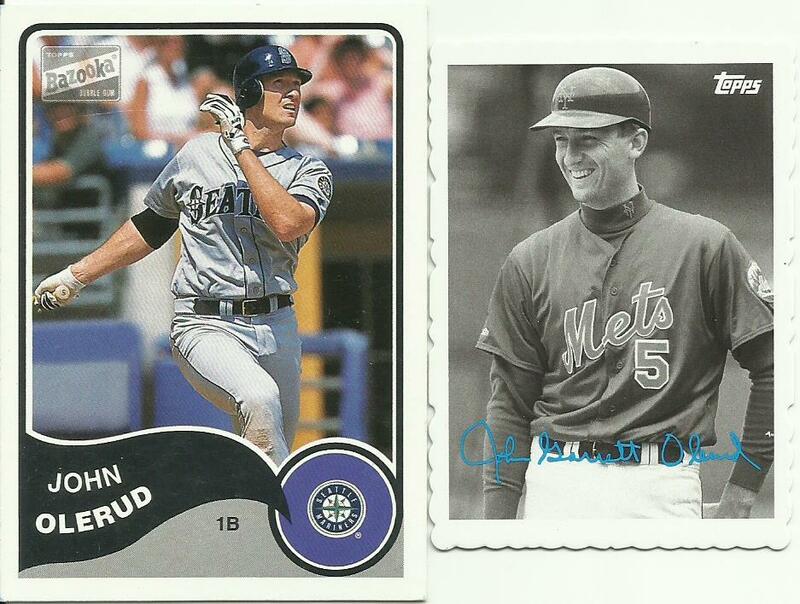 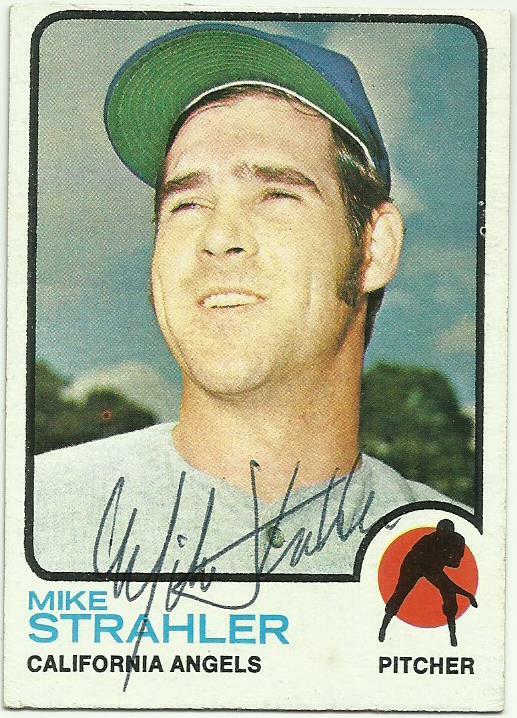 And who is on the matching side to that Tim Salmon Marquee card? 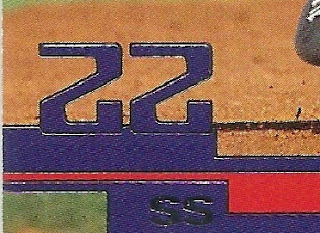 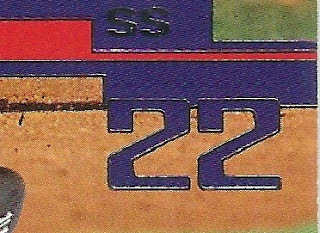 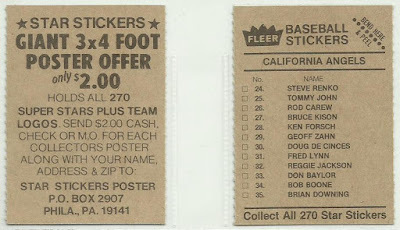 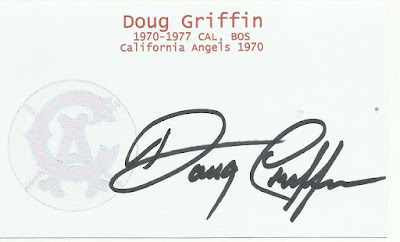 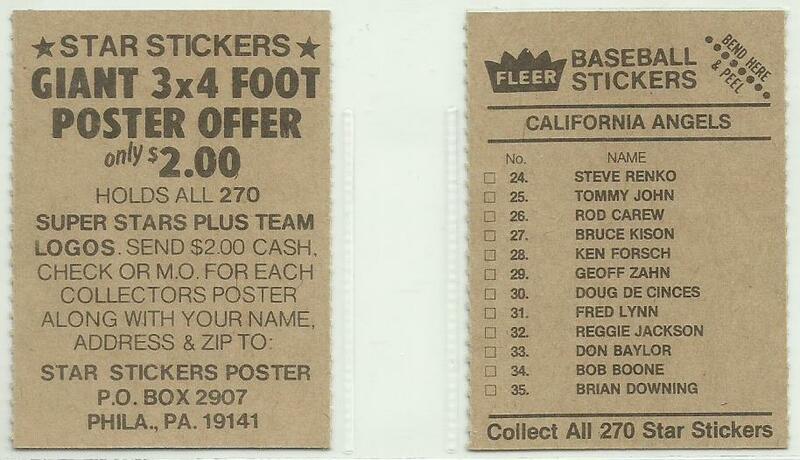 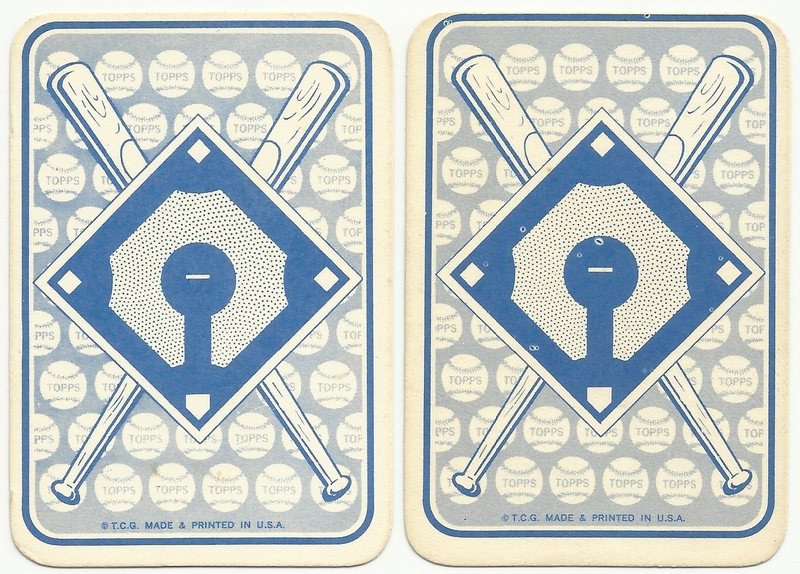 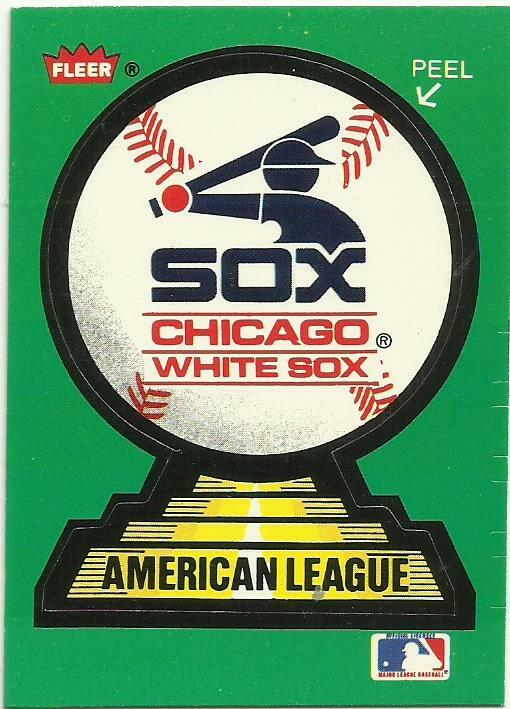 1988 Fleer Logo Sticker for the Master Set. 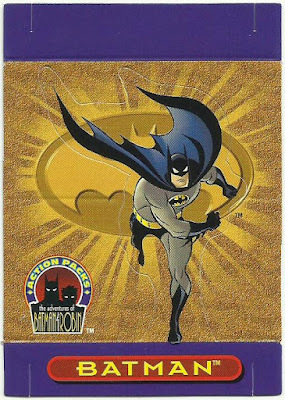 And a really sweet 1996 Skybox Adventures of Batman & Robin, Action Packs, Pop-Out card #P1. 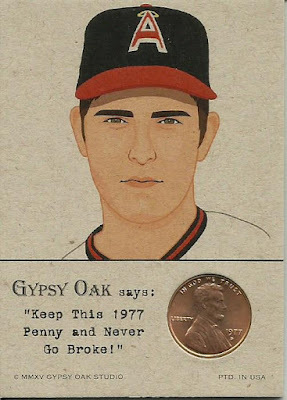 Some seriously awesome, custom art work. Somehow I deleted the email string that led me to you, I can't remember any names, and I can't find the envelope this came in. Its been one of those years for me. 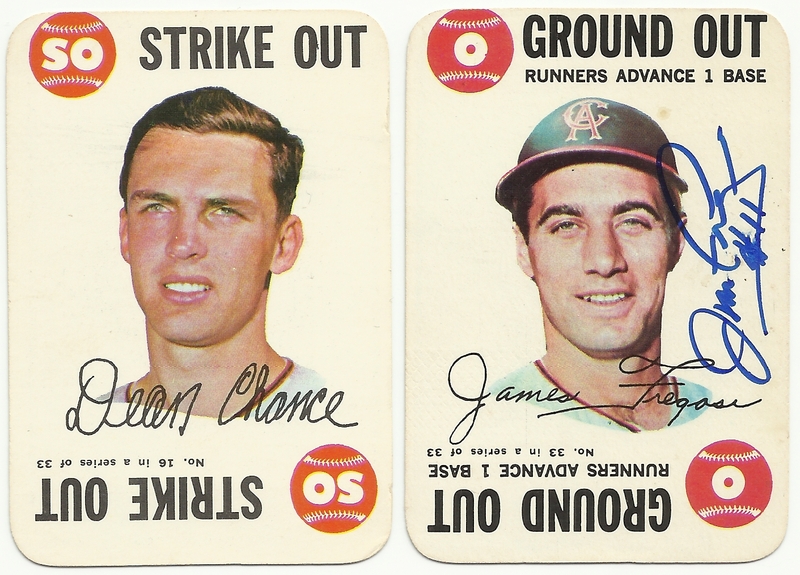 Two Angels found their way into the 1968 Topps Game, 33-card set #16 Dean Chance and #33 Jim Fregosi. 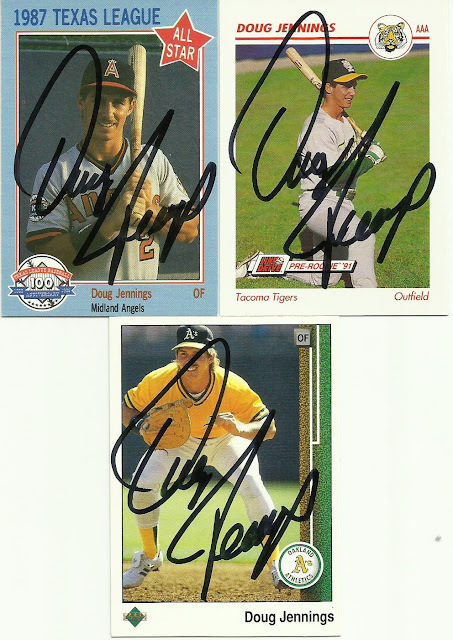 I had the Fregosi signed a long time ago. 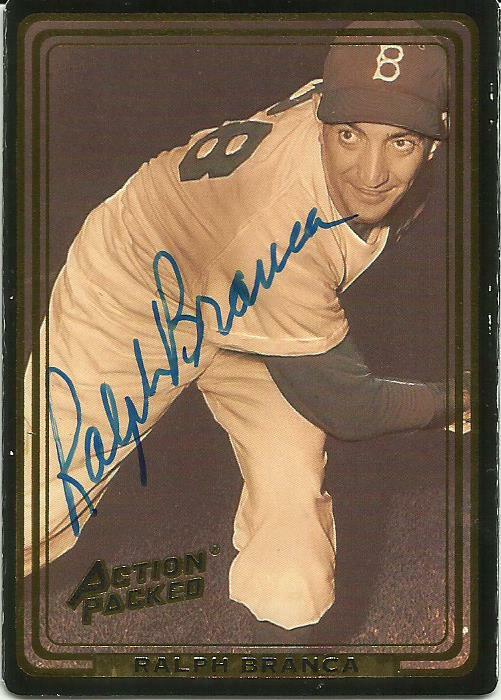 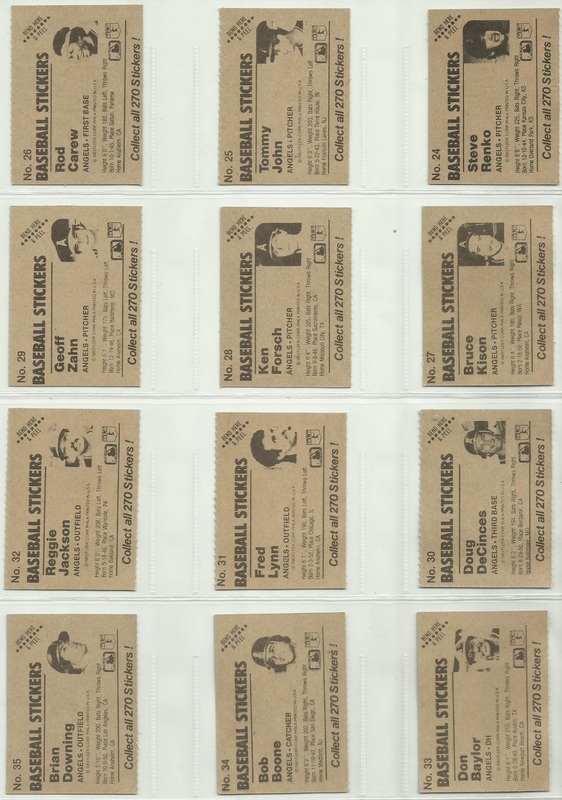 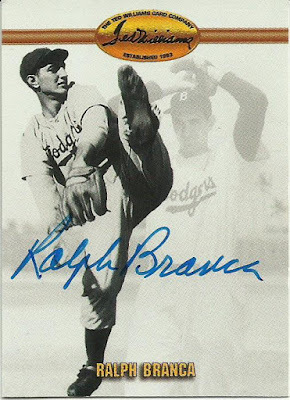 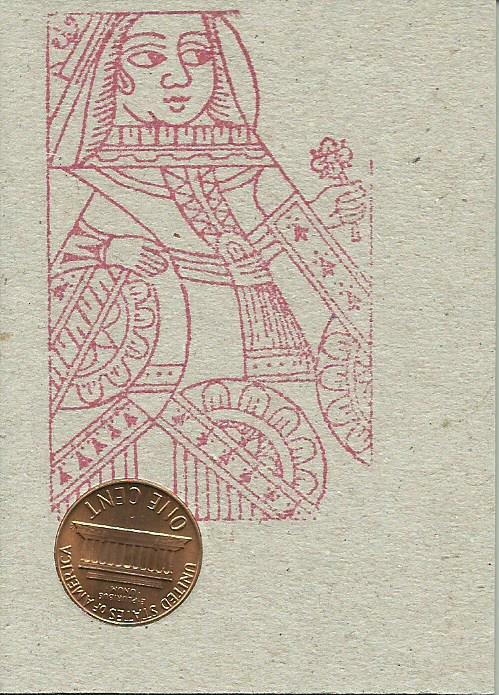 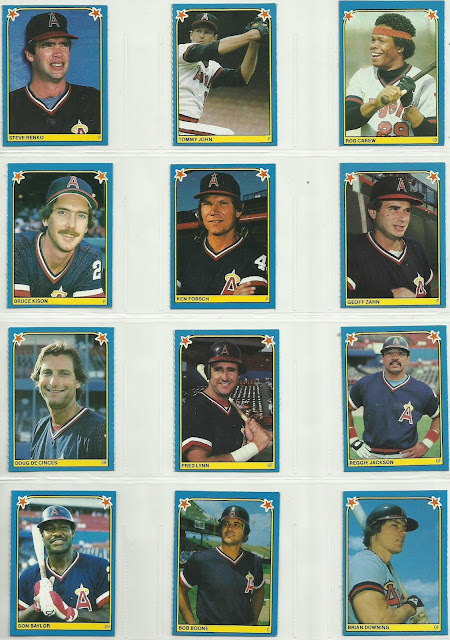 According to my Standard Catalog of Baseball Cards this set is not too popular with collectors. 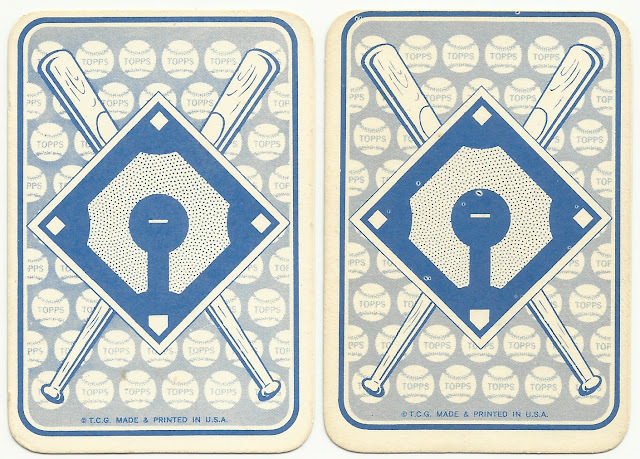 I have to disagree, I think that this is a great little set, and I'd love to have one of my own.